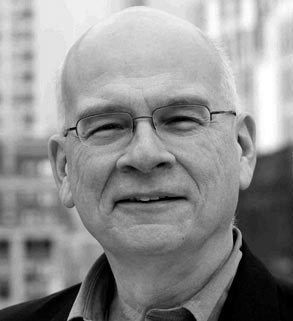 Timothy Keller is the founding pastor of Redeemer Presbyterian Church in Manhattan, which he started in 1989 with his wife, Kathy, and three young sons. Dr. Keller was born and raised in Pennsylvania, and educated at Bucknell University, Gordon- Conwell Theological Seminary, and Westminster Theological Seminary. In addition to his pastoral responsibilities, Dr. Keller is also Chairman of Redeemer City to City, which starts new churches in New York and other global cities, and publishes books and resources for faith in an urban culture. He is the author of over 10 books, and was one of the founders of the Gospel Coalition.